Waste not, want not! 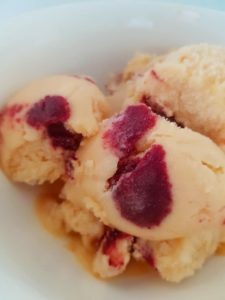 This non-dairy ice cream is the result of a decision to put otherwise excellent non-export grade fruit to good use. We make a dairy-free “ice cream” alternative using the persimmons that we grow right here in our orchard and family home, in Whangarei. There are many non-dairy ice cream substitutes available today but most are soy or coconut based, which isn’t everyone’s favorite. None of those have the same level of fruit content as us and none have such an exotic base as persimmons! A key part of our market are people with food allergies or dietary preferences who want a dairy-free, gluten-free, nut-free or vegan alternative to traditional ice cream. The product has also been popular with Asian buyers, who come from markets where the persimmon is a more popular fruit than it is in New Zealand, for example Japan, China and India. That being said, we really believe that it’s so good, and so similar to traditional ice cream (only much healthier) that people will eventually start choosing it just because it’s so delicious! My Goodness! 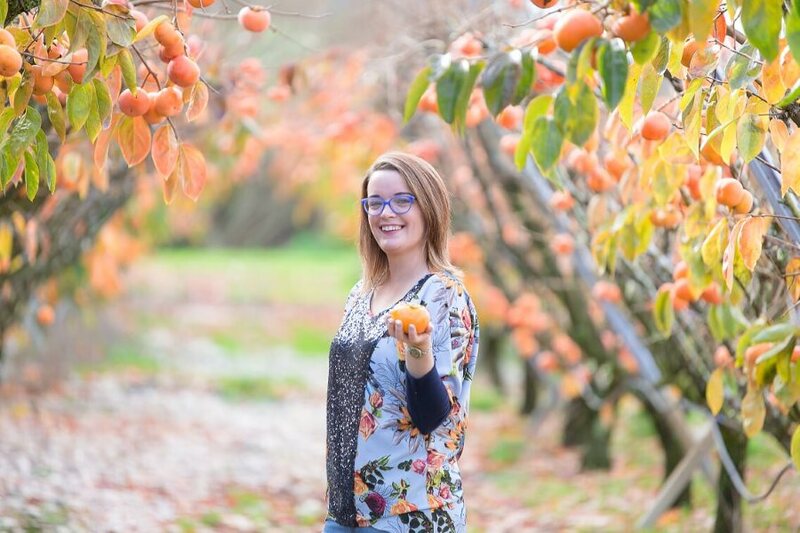 marketing manager Sarah Wells in the family persimmon orchard in Whangarei. My father-in-law Lindsay Wells has always been passionate about the horticulture industry and has worked hard on educating people on the benefits and nutritional content of persimmons for decades. Persimmons really are a “super” fruit. Because we export the fruit overseas we are often left with those that don’t quite meet the required export standard and instead of wasting these, Lindsay wanted to find a way to put them to use. Lindsay started looking into different ways to process the left over persimmons and after several years of testing and working with food tech experts at Massey University and within the ice cream industry, the product evolved. Sadly Lindsay passed away before he could see it hit the supermarket shelves but our family is committed to sharing the goodness of My Goodness far and wide. 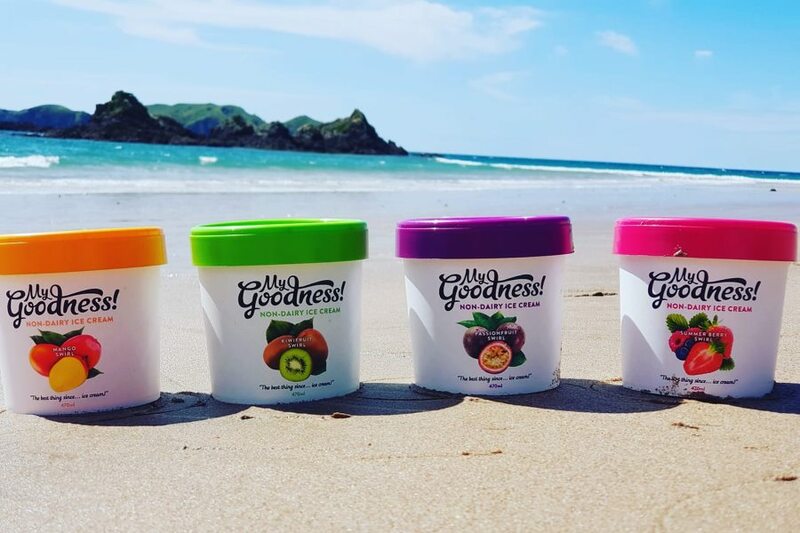 Our product is like no other – it looks, feels and tastes like ice cream but is 100% dairy free, gluten free, vegan and packed full of fruit (about 60% by volume). We are proudly locally grown, developed and produced in beautiful Northland New Zealand. Our story is an amazing example of sustainable practises and values leading to a brand new product. Available in a range of flavours, My Goodness! is dairy free, gluten free, nut free and vegan friendly. We are really proud of our brand and the hard work and innovation it represents – we are currently undergoing instore trials with Countdown and PAK’nSAVE which is a big achievement. We are proud of our beautiful orchards and nearly 40 years of history and experience growing superior quality fruit. And most of all we are proud to be carrying on Lindsay’s legacy. Well firstly, marketing is hard. I mean financially and time-wise. I don’t believe that we have done this that well, but that’s about to change. 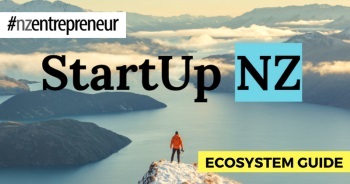 My advice is to spend a large portion of your startup funds in developing a good brand and marketing plan. That would have to be financing. We have no outside investors and at times this has been tricky but we have done well to create and continue on a shoestring budget.